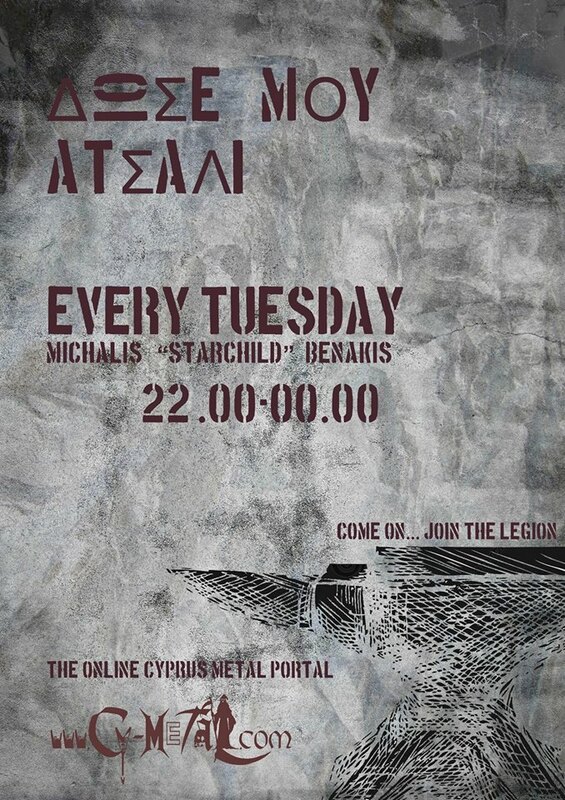 "We proudly confirm another great band from Cyprus, Lethal Saint. Lethal Saint were formed in mid 2006 and since then they have released one Demo, one full-length and their recent single "Saint Strikes Back" which is also released in 7inch vinyl. Over the years Lethal Saint performed many live shows in Cyprus and several shows in Greece including their last performance at Up the Hammers Festival! 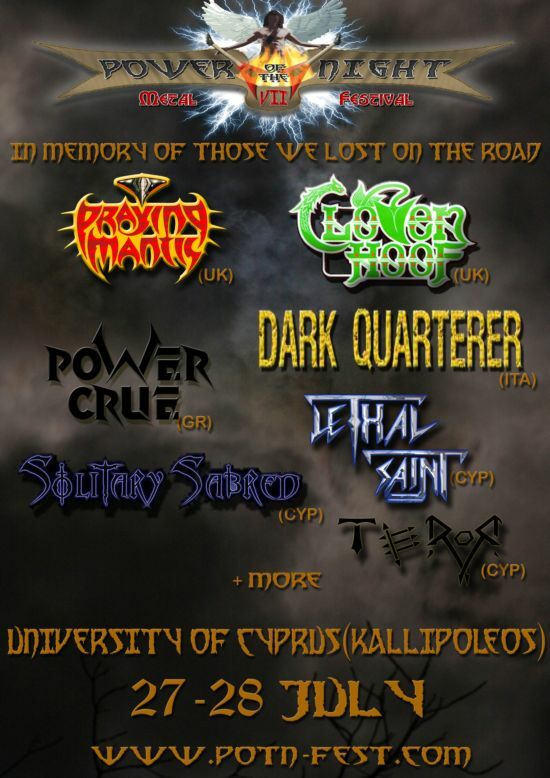 With a traditional Heavy Metal sound and a great live performance they have achieved many things for a Cypriot band, one of them being the honour of participating in a tribute album for the band Metalucifer! Get ready for another great show as this year's Power Of the Night gets stronger and stronger!!"